Below is our 'How To' video for Runtastic Libra, from unpacking to getting to configuring the app. The batteries are individually packaged and don't ship in the battery compartment. Begin by removing the protective film from the batteries and insert them with the correct polarity. 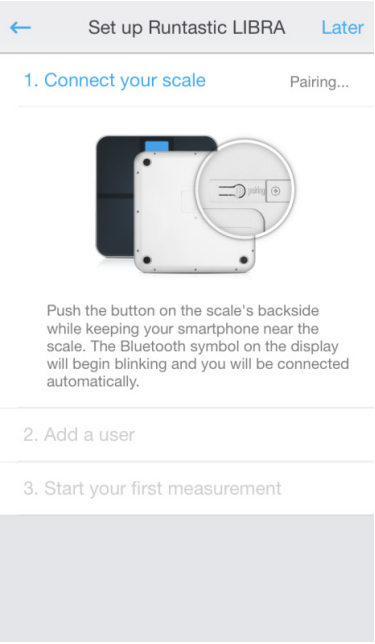 If the scale fails to operate, remove the batteries completely and insert it again. Place the scale on a flat surface and solid ground. Use the included carpet feet when using the scale on carpet. Solid flooring is required for correct measurement. 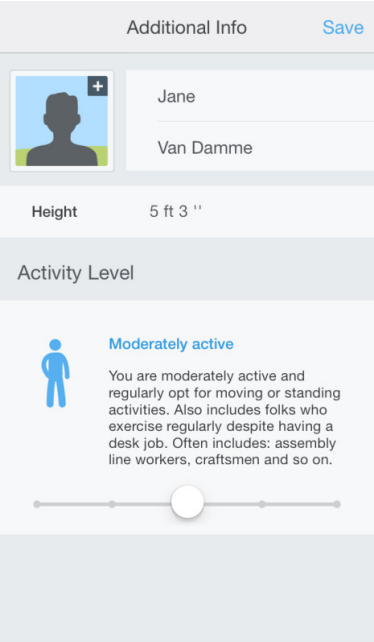 Download the free Runtastic Libra app from the App Store. 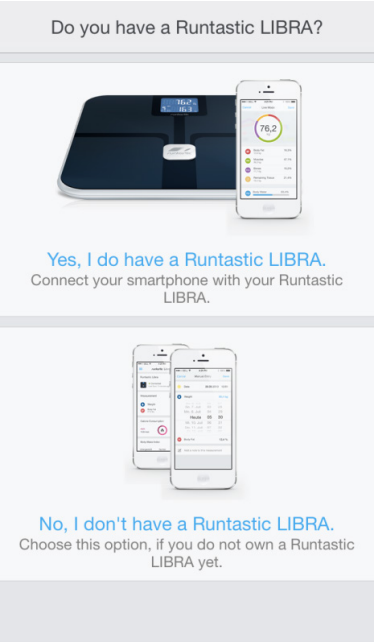 Please note: The Runtastic Libra app requires iOS 7. If iOS 7 is not yet installed on your Apple device, you need to update your device first. More information can be found on the Apple website. Start the Runtastic Libra app by tapping the icon. 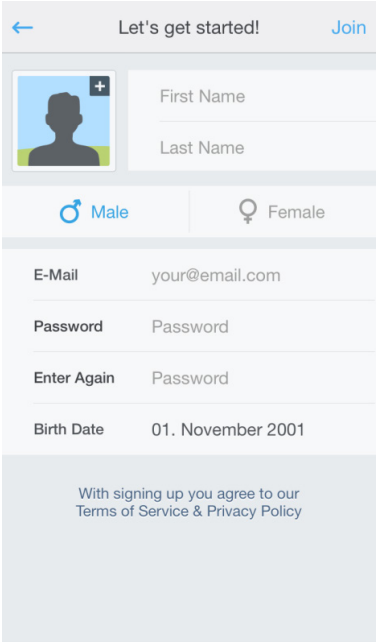 Log in with your existing Runtastic account, or create a new Runtastic account where you will be asked to fill in your personal data. Connecting your smartphone with the Runtastic Libra. Choose the option "Connect your smartphone with your Runtastic Libra". 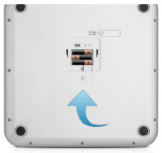 your smartphone will automatically connect. Please provide your initials and preferred unit of weight. It’s time for your first measurement! First, take off your shoes and socks for accurate results. 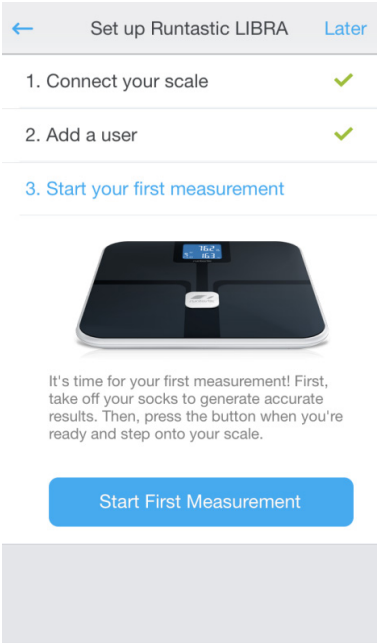 Then press the 'start first measurement' button when you are ready, and then step onto the scale. Congratulations, you have successfully configured the Runtastic Libra!